Lancaster County, Pennsylvania, has been home to Yolanda and Tom since 1973. Their love story begins in 1968 in New York City. Through many traumatic events leading up to tying the knot and beyond, how do they survive an onslaught of heartache and shattered dreams? Is a life filled with peace and contentment possible? Discover how their crisis, emotional pain, and hopelessness turn around. 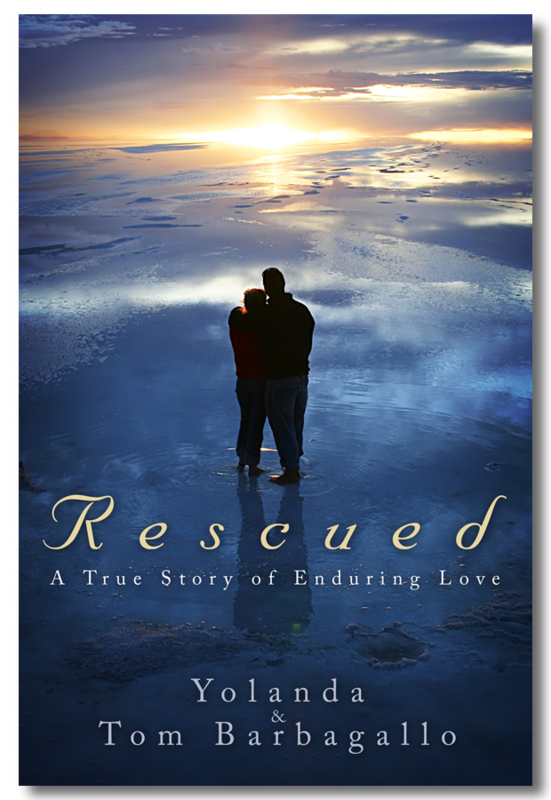 This dramatic love story will refresh and delight readers and can bring hope to anyone who may be going through tough times. Join this couple on a journey that is sure to win your heart. Copyright © 2010 www.yolandatom.com All rights reserved.